North India and Nepal enjoy close proximity. 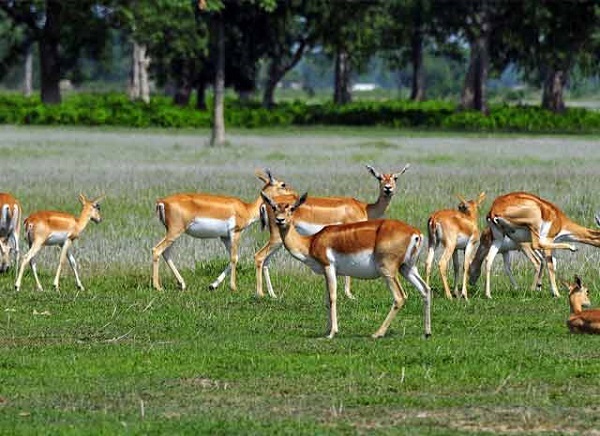 What you get from this region is the lush green environs, captivating wildlife along with many other fascinations. The stunning Himalayan delights of Nepal render an enlightening journey, capable of turning one’s life. Indulge in one of the best tour itinerary of 9 Days North India with Nepal and enjoy to the optimum.  As you arrive at the airport, one of our representatives welcomes you and assists you to transfer to the hotel. The other half day is kept for sightseeing of New Delhi that includes famous places such as Qutub Minar, Lotus Temple and Humayun's tomb. 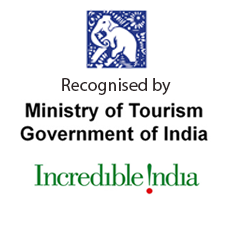 The tourist places also include the President's house and the Secretariat buildings with famous India Gate. 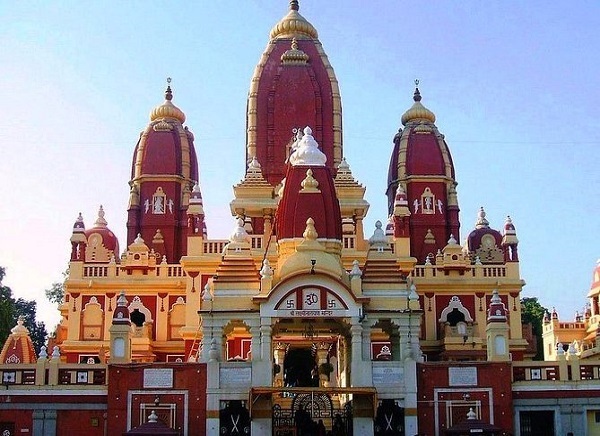 There are other places that are covered including the War Memorial, the Modern Hindu temple and the Birla Mandir. In the morning, after taking our breakfast, we move towards the city of Agra. We get into a pre-booked hotel where you relax and get ready for the journey. We make you enjoy uninterrupted and magnificent views of the wonderful Taj Mahal. In the afternoon we make you witness the Agra Fort along with other fascinations that includes Pearl Mosque, the Hall of Public Audiences, the Hall of Private Audiences, The Octagonal Tower, the Jehangir Palace and the Mahal, a private palace. Overnight stay in the hotel is planned. On this day we drive back to Delhi that takes nearly 5 hours. Overnight stay at the hotel is planned.  As we arrive at Kathmandu, one of our representatives greets you and assists you to a pre-booked hotel. In the afternoon we embark on the sightseeing tour of Kathmandu city, Durbar Square and Swayambhunath. This day is dedicated to witness the city of Kathmandu. We embark on the sightseeing of Pashupatinath temple, Boudhanath stupa & Patan. Boudhanath is the largest stupa in the valley with 36m high. Pashupatinath Temple is considered the most sacred and revered. On this day we take you on a guided tour of Changunarayan, Bhaktapur and drive to Nagarkot for an overnight comfortable stay. The Changu Narayan temple is one of the most revered temples in the region. There is also Bhaktapur, which renders exquisite art and architecture. 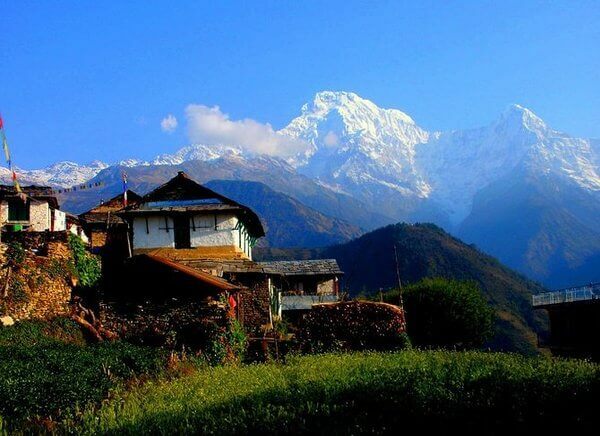 The Nagarkot is also situated at an elevation of 2175m that is a delightful sight. As we finish our breakfast, we take you to the airport to fly to Pokhara. 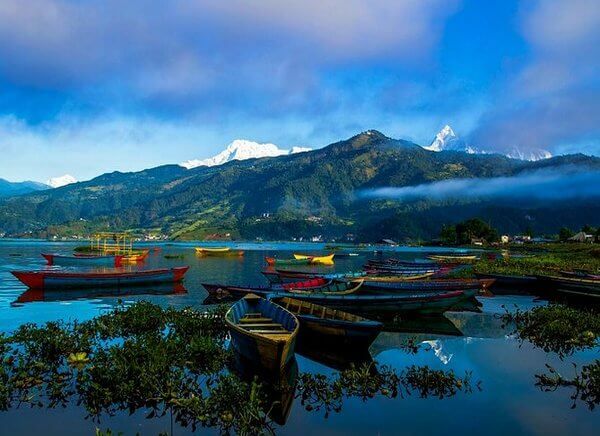 In the afternoon, we go for sightseeing of Pokhara that includes the famous Phewa Lake. As far as the Pokahra is concerned, it constitutes an enchanting Himalayan valley that lies in the lap of a tranquil valley. On the other hand, you will be amazed with the serenity of Phewa Lake. The magnificent Fish tailed also rises gracefully. 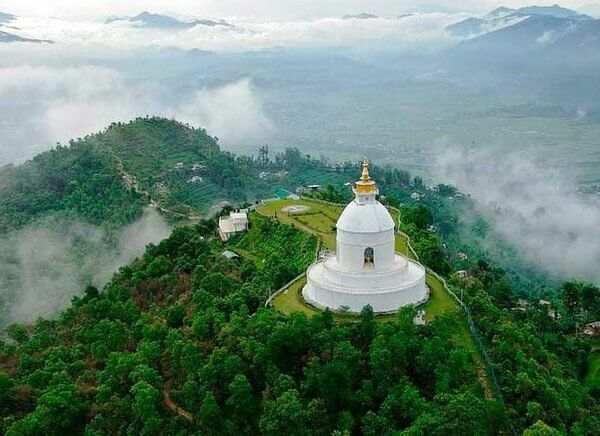 You will also be visiting the World Peace Pagoda, Davis Fall, Barahi Temple, Brinde Basini Temple etc.. and there after an hour's boating in Phewa Lake. Overnight stay in the hotel is planned. In the morning hours, we move towards Pokhara. 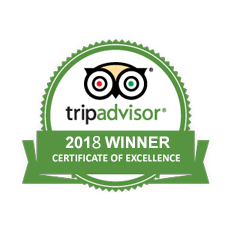 On the arrival in the vicinities of Kathmandu, we make you transfer to the hotel where you take ample of rest and get ready for another journey. Overnight stay at the hotel is planned. On the very last day of your journey, we make sure that you get the best out of the tour. As we transfer you to the airport for your onward journey, we make sure that you get your flight in time and in comfortable manner. The tour ends with us at Travelogy India but not the sweet memories. This is where it reigns supreme.